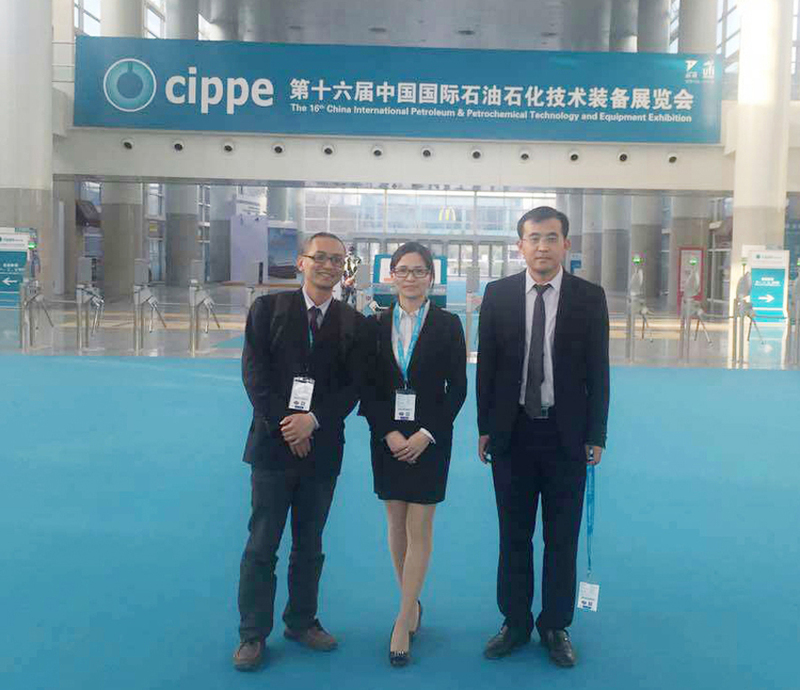 The 16th CIPPE was held in Beijing Today . 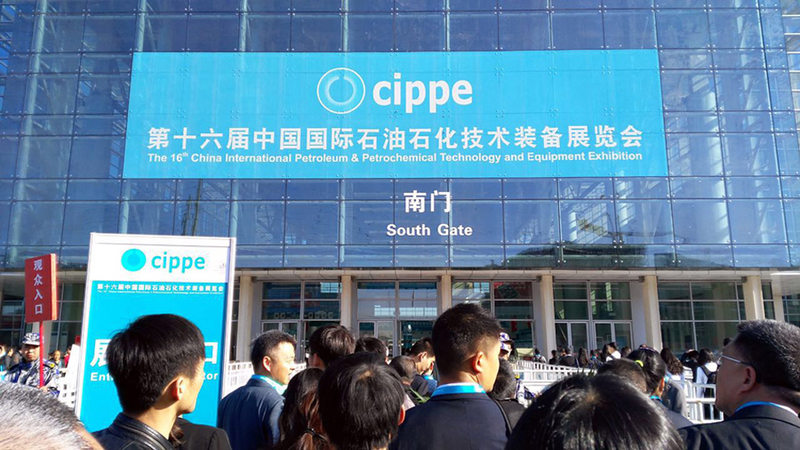 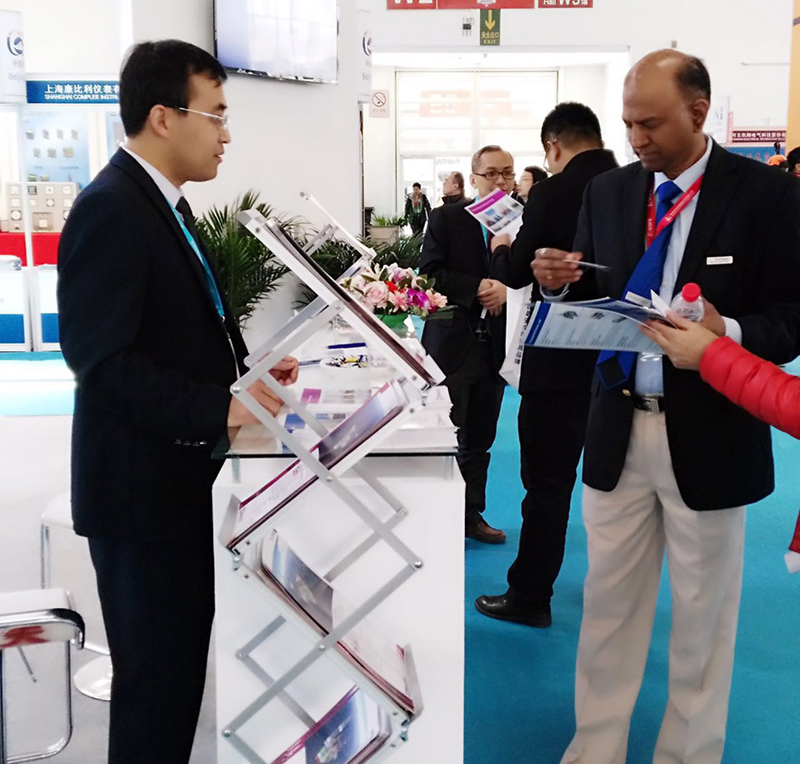 CIPPE has become the biggest petroleum fair over the world and the regular meeting in petrochemical industry . 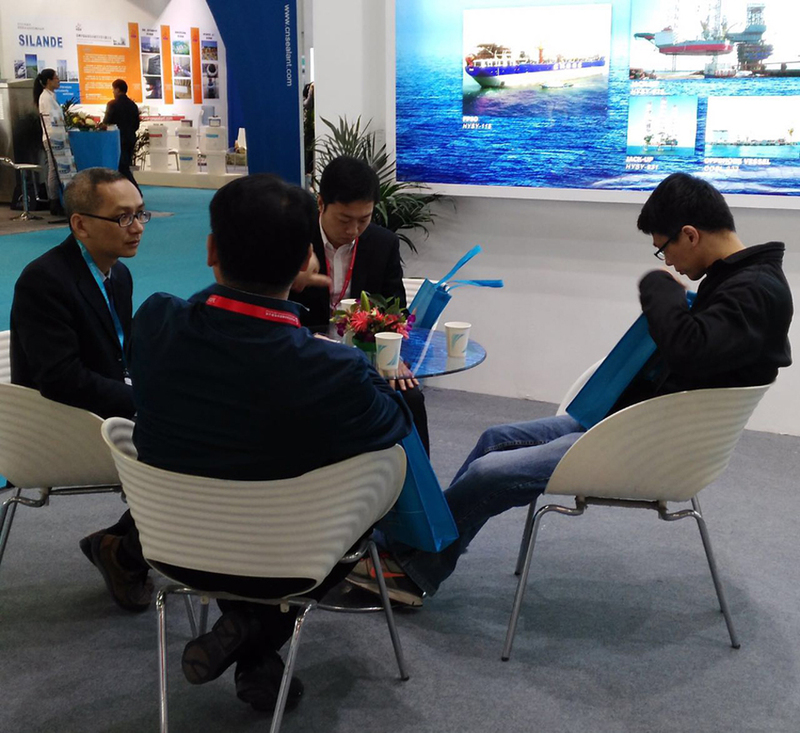 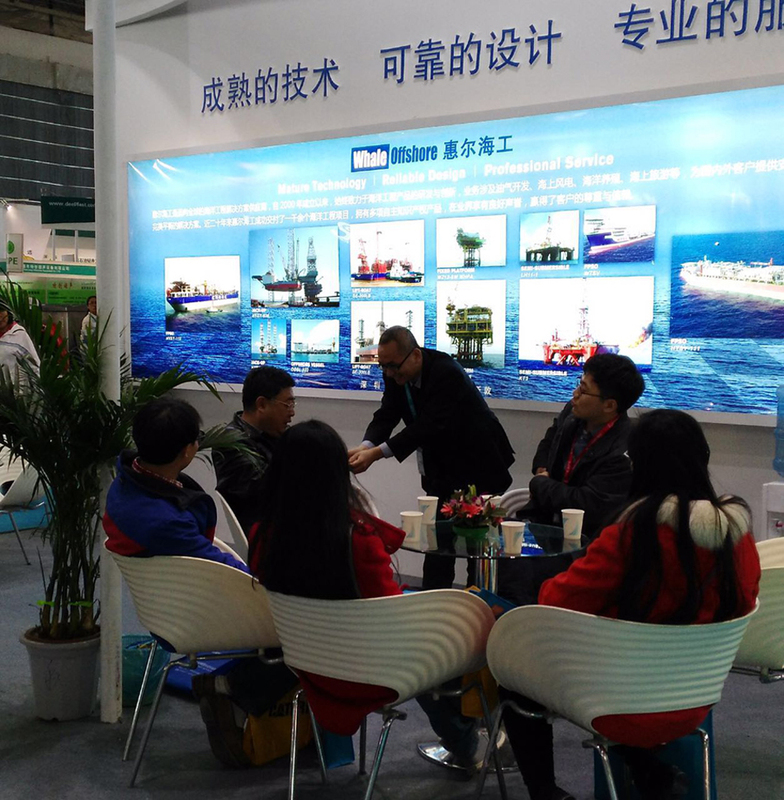 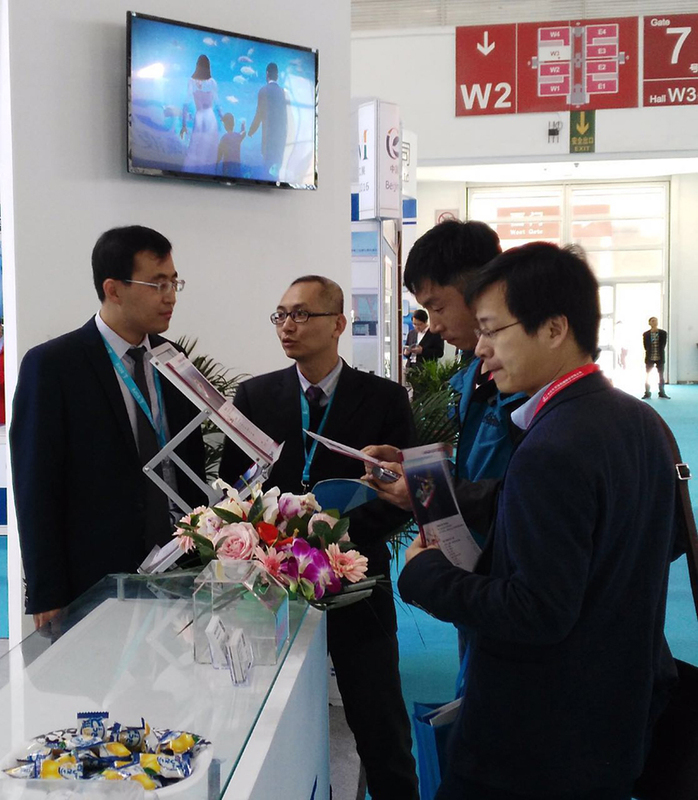 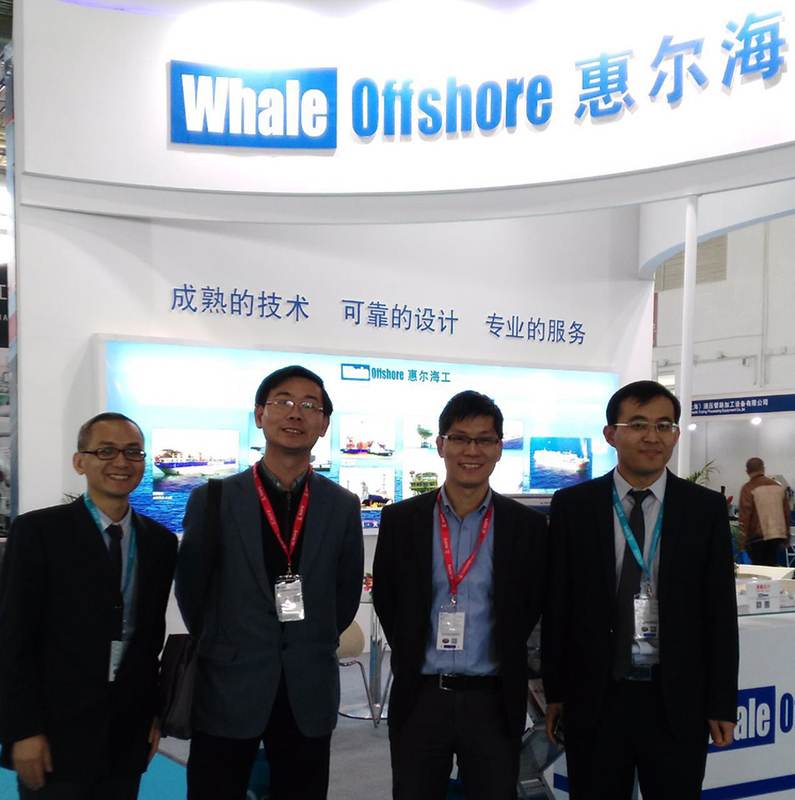 Whaleoffshore attracts much attention from visitors and experts in oil&gas field on the first day. 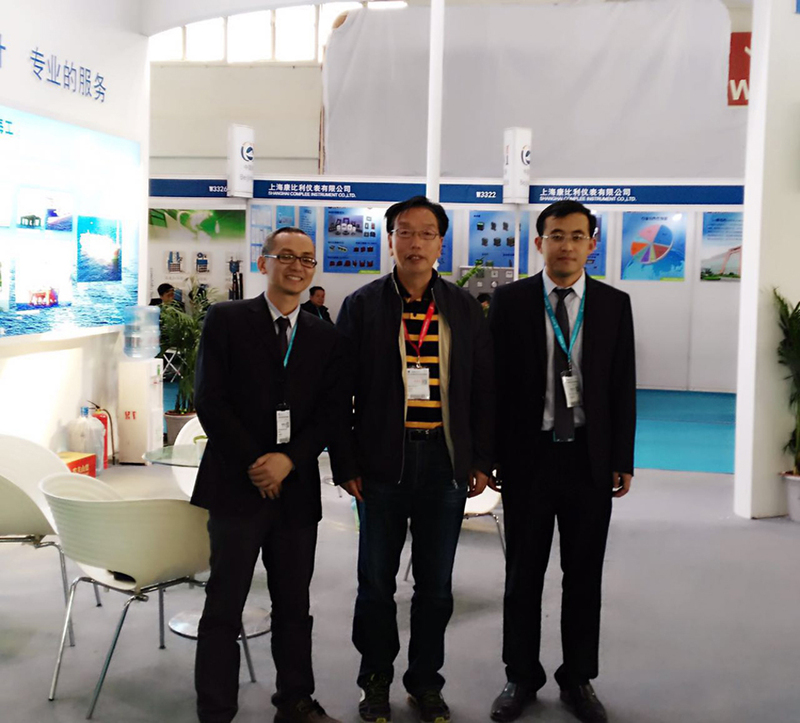 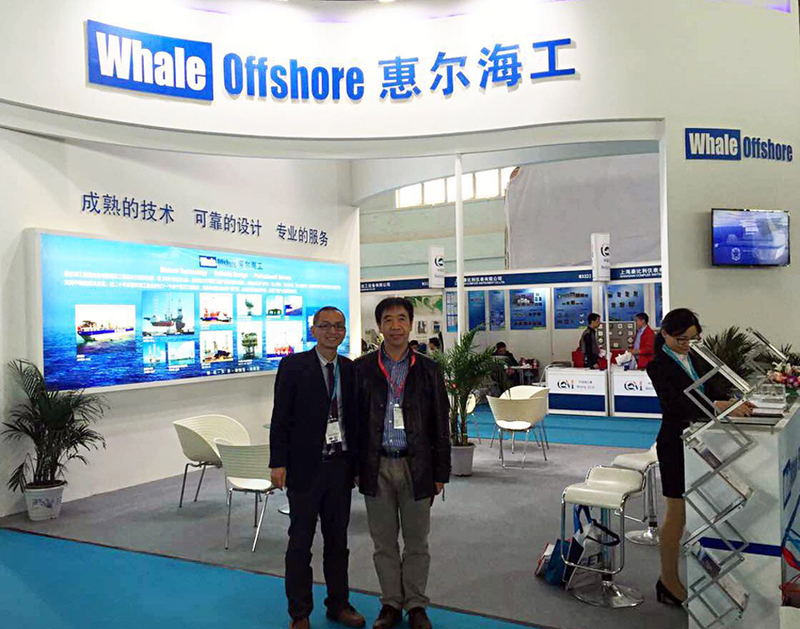 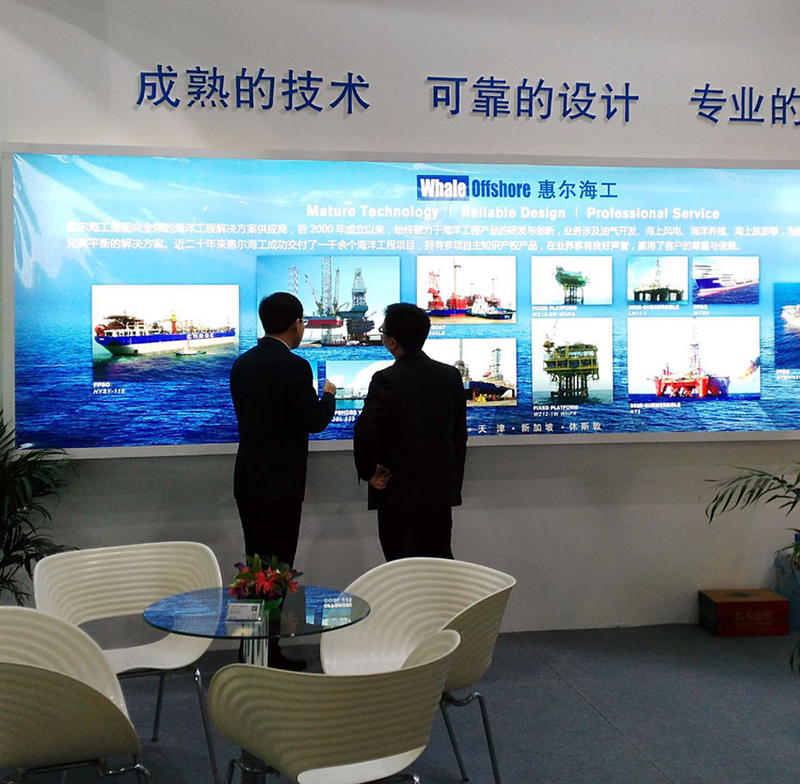 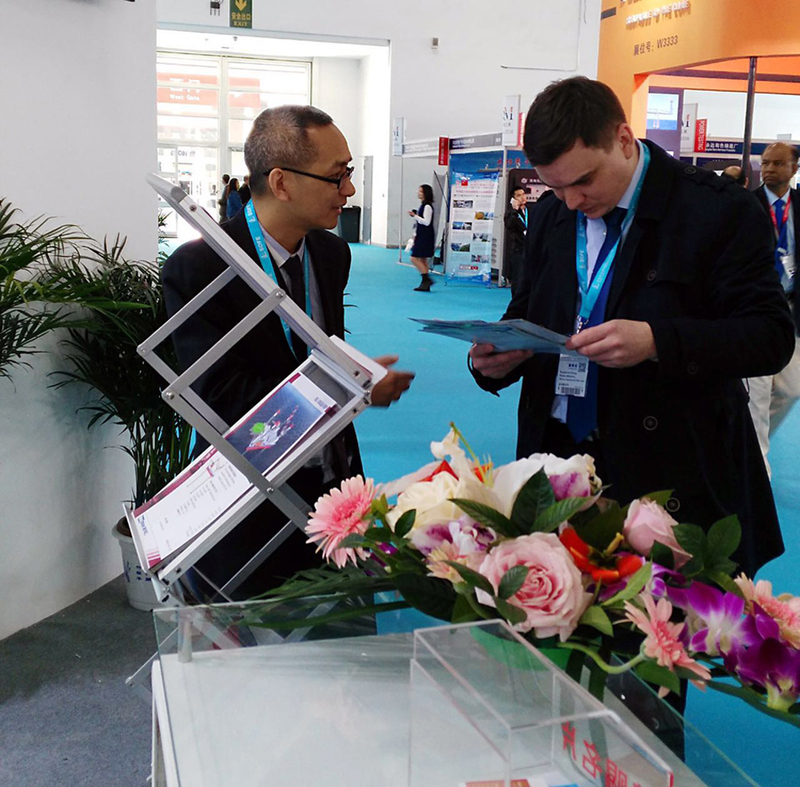 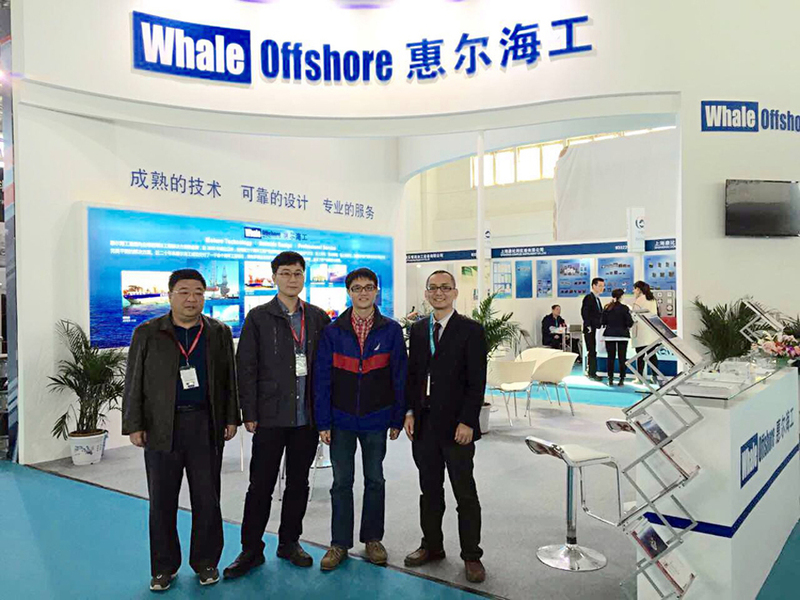 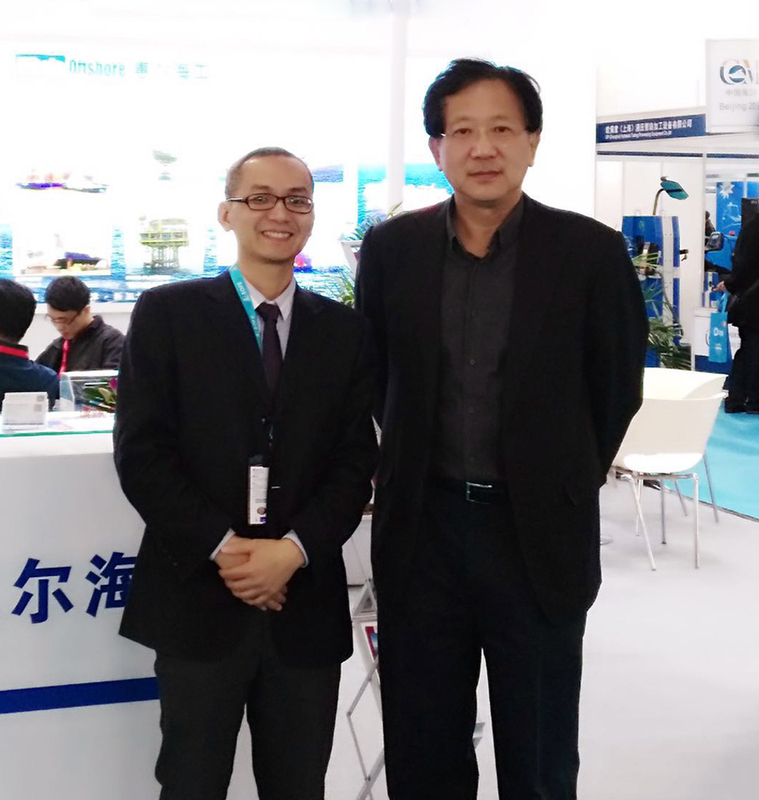 Whaleoffshore always is the focus in offshore fair for its well-known reputation and professional sevice. 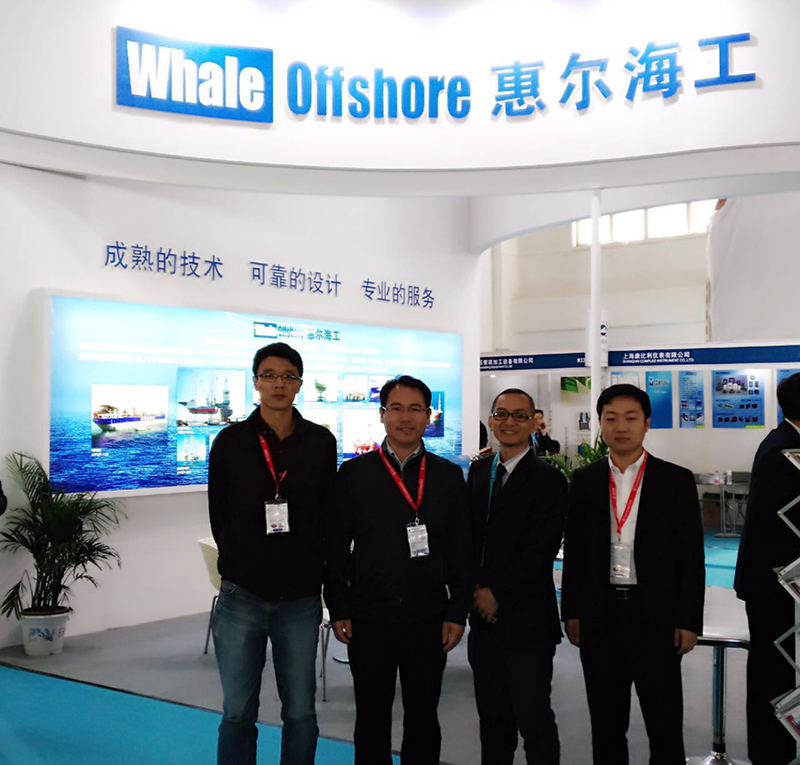 And then providing optimal solving proposal for our customers is what Whaleoffshore persue.